No stone is left unturned, no challenge left unmet, as you adopt an entirely new perspective – one in which you fully embrace life. Could you use more miracles in your life? What about dozens of miracles everyday of your life? The fundamental goal of the E3 Transformational Triad© is to radically shift your awareness toward the miraculous. 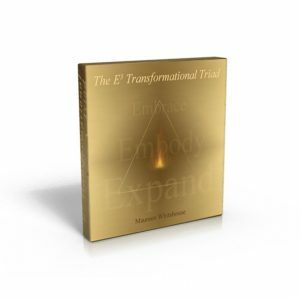 This facilitates a revelatory transformation of consciousness – a spiritual awakening that Maureen Whitehouse, its creator, sees as the goal of each individual’s life. 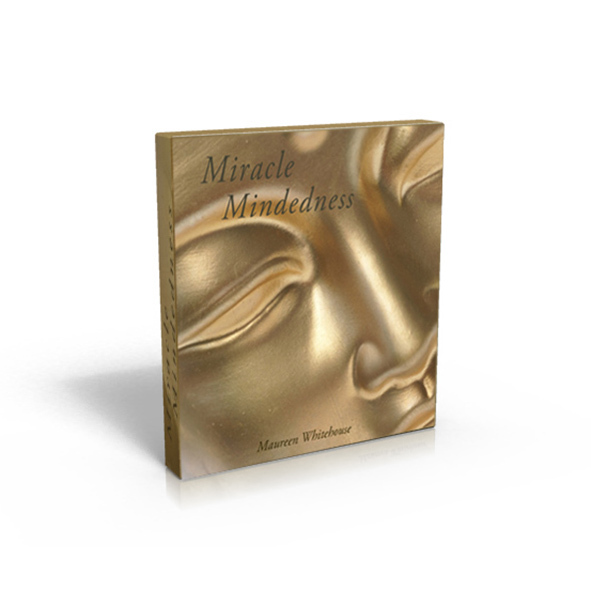 The first phase in the E3 Transformational Triad is Miracle Mindedness. 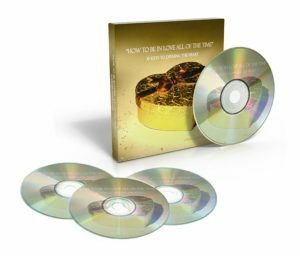 The 30 Days to Miracle Mindedness eCourse is a comprehensive, hands-on guide to this phase, conveniently broken down into 30 lessons that are delivered to your email inbox every day. 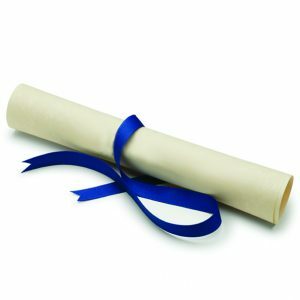 Complete with exercises, these lessons are expertly designed to open your eyes to a whole new perspective – one in which you fully embrace life. During this month-long eCourse, you will learn how to recognize, honor and prompt miracles, revealing a tangible sense of the Divine in your life now. You will begin to see heaven, right here on earth. In order to experience happiness, peace and true awakening, there will never be a path more effective or efficient than your very own life. 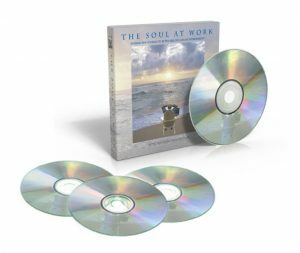 Just by showing up to your life with deliberate awareness for the 30 days of this eCourse, you will become more alert, alive and ever more embracing of what you once avoided at all costs – the Real You. You deserve to experience miracles everyday.